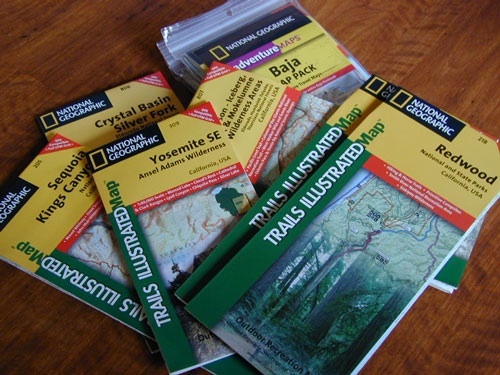 For overnight hiking, check our Backpacking & Wilderness Maps. 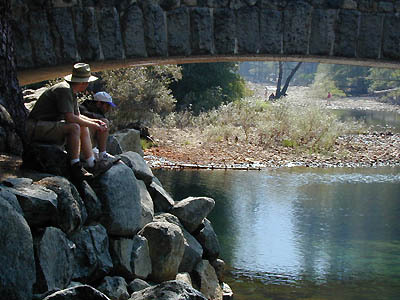 CyberHikes - providing info about California Hiking trails. Midpeninsula Regional Open Space manages trails in foothill & bay land on SF Bay / Santa Cruz Mtns.